Read about our latest news and current projects. 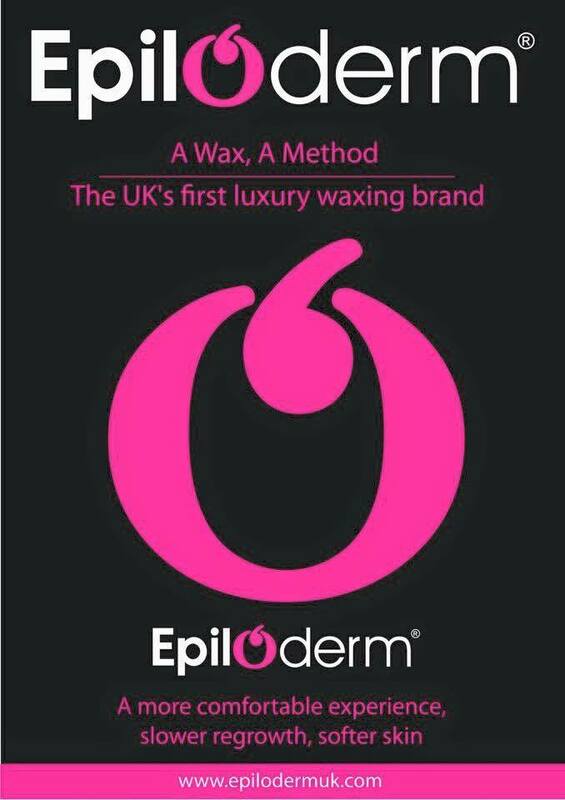 We reguraly post about what we've been up to but if there's anything you see which you'd like to know more about, then please don't hesitate to get in touch. We are Privileged to be a L’Oreal Portfolio Salon especially when our young team are given the opportunity to represent us at Graduate Fashion Week, our newly qualified stylist Taylor did a fantastic job. 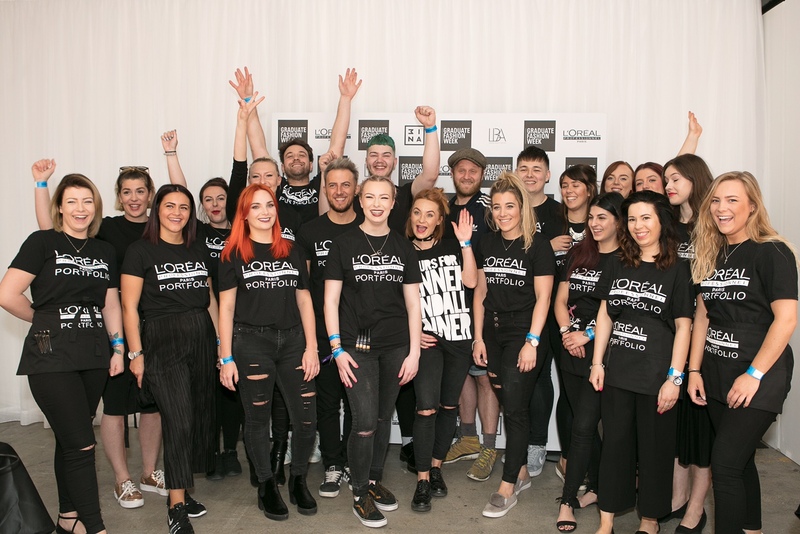 L’Oréal Professionnel, the leading manufacturer of professional colour, hair-care and styling products, continued its support of Graduate Fashion Week for the fourteenth year running, as official hair sponsor for the 2017 event at Truman Brewery, London from 4th to 7th May. 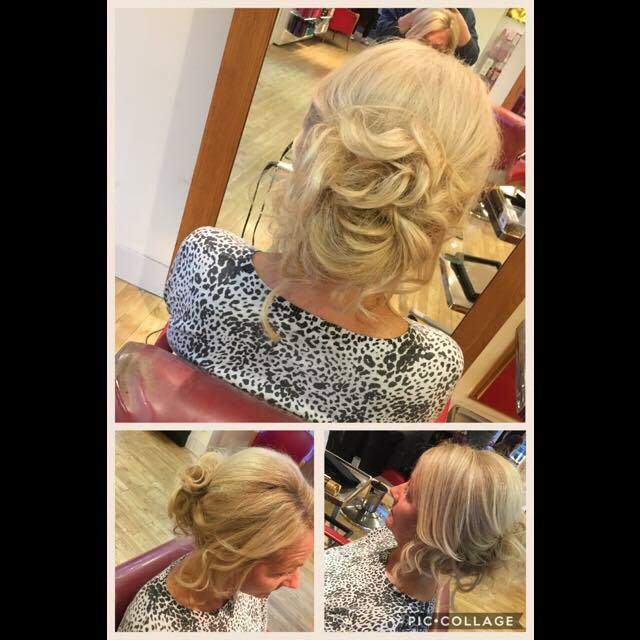 Hair has always been a hugely important fashion statement and stands equally alongside fashion design in creating a look. 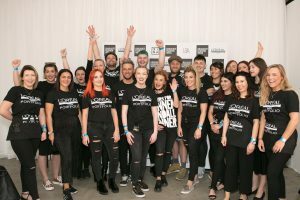 L’Oréal Professionnel is thrilled to have this unique opportunity to develop the creativity of young talent from the hairdressing industry working alongside emerging fashion designers, and to work in partnership with such a dynamic event as Graduate Fashion Week. The L’Oréal Professionnel Portfolio session team of 25 young hairstylists work tirelessly backstage to create the latest catwalk hair for the 22 college shows, showcasing the work of over 1000 designers, and Gala Awards Show.The event attracts over 30,000 guests and features exhibitions from over 40 universities. The 2017hair team wasdirected by Luke Pluckrose at SAKS &Ellenora Dean at Percy&Reed, both rising stars in the hairdressing Industry. They are regulars backstage at London Fashion Week and have extensive session and photo-shoot experience. 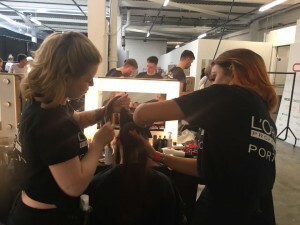 L’Oréal Professionnel enables the students to receive the support and advice of world-class hair stylists and products to achieve the professional image on the Graduate Fashion Week catwalk that is normally associated with some of the world’s leading fashion shows. 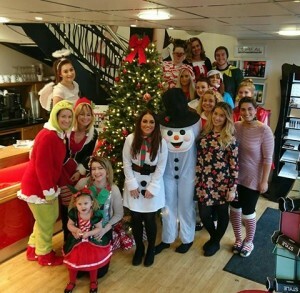 MERRY CHRISTMAS FROM SUSAN AND THE REDS TEAM!! 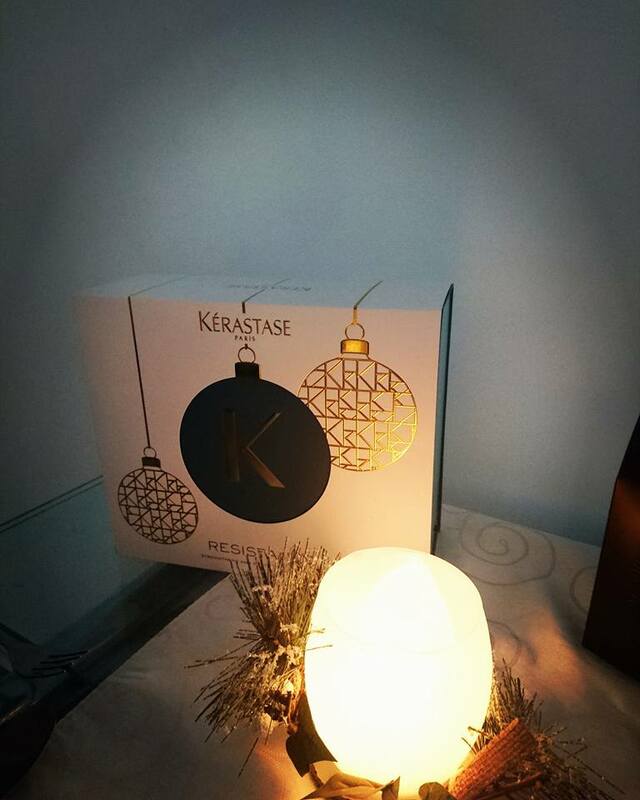 As 2016 draws to a close we’ve been reflecting in the salon on what an amazing year it’s been. 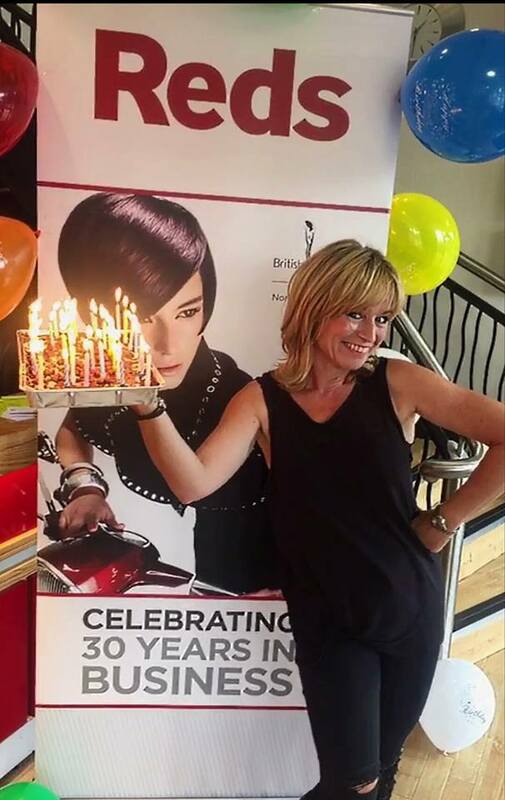 We celebrated 30 years in business this year –quite an achievement when you consider the ups and downs of the economy and all the pressure and stress that comes with running any business. Our thanks go out to you our clients and friends as without you, we simply couldn’t do it! 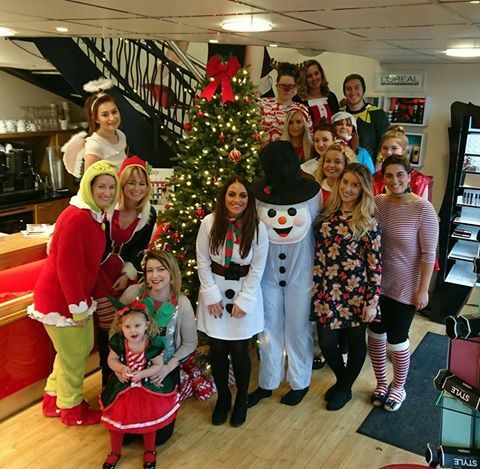 Some of you have been coming to the salon since we opened 30 years ago, some of you now bring your children in to the salon and some of you are newcomers – we thank each and every one of you and hope we can continue to keep you all looking gorgeous from head to toe throughout 2017. Here are some more highlights of what we have achieved this year. 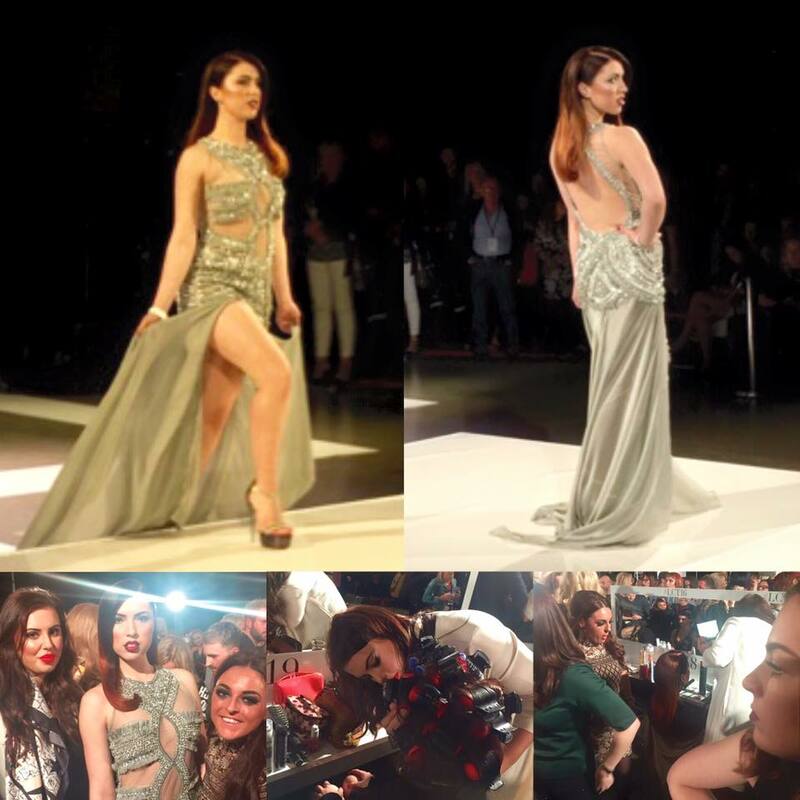 We have competed in the fantastic L’Oreal colour trophy, supported some amazing charities like Macmillan and Children in Need and got a whopping 5,000 views on Facebook when we did our own Mannequin Challenge (if you haven’t seen it – check it out!). 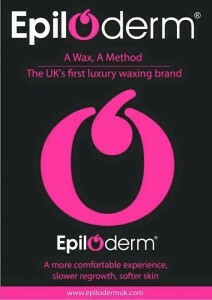 That’s all from us for now other than to say be good, be glamorous and have a great Christmas. 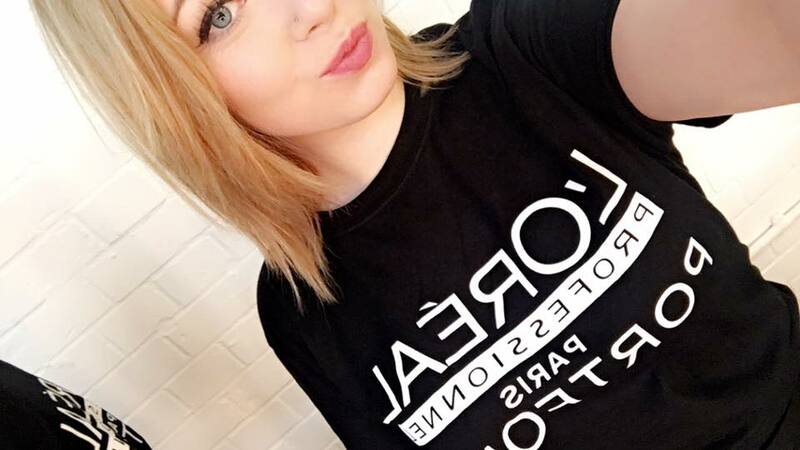 We are absolutely delighted to announce that our fabulous assistant, Taylor has now graduated and is working as a Junior Stylist. 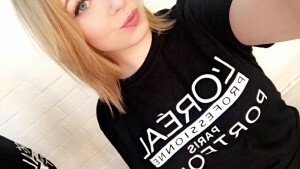 Taylor has been training and studying for the last two years and has not only had the benefit of working with our expert team, she’s also been trained by L’Oréal Professional – and has even represented Reds at London Fashion Week, working with the team behind the scenes to help get the models catwalk-ready. Not just a great all round hairdresser Taylor thrives on creative work, both colouring and dressing hair and specialises in pin-ups making her the perfect choice to get you styled for the party season! Here at Reds we don’t do queues, we don’t do panic, we don’t do last minute. 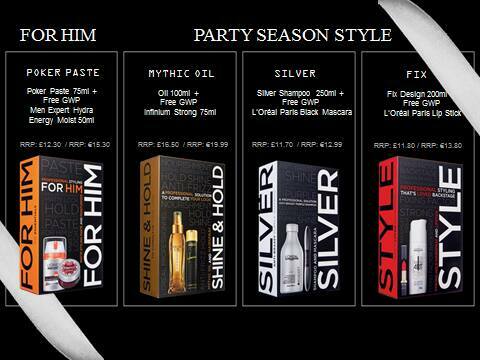 So relax and let us take care of your Christmas shopping. 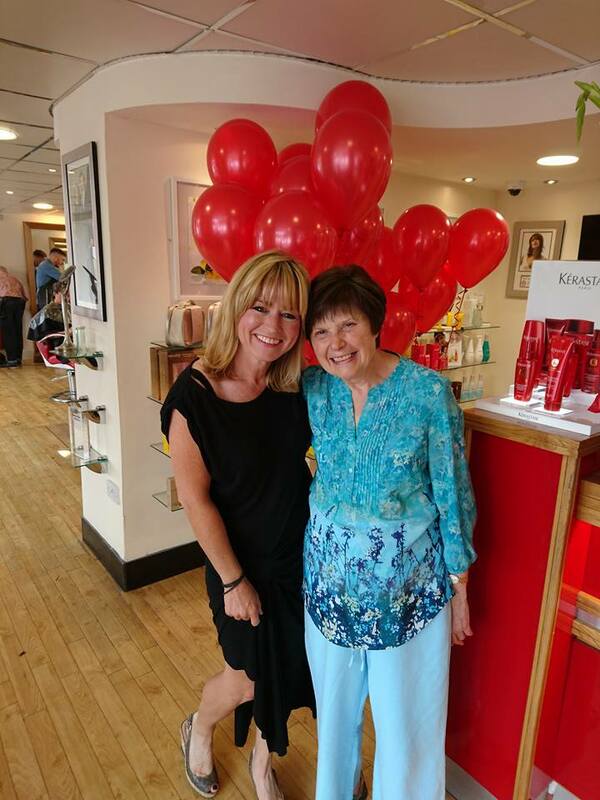 From Reds gift vouchers, to courses, stocking fillers to luxury sets, Reds has something for everyone, from glamorous grannies to yummy mummies and trendy teens – and at a range of prices to suit all budgets. We’re open late evenings too so if you are not sure on what might be best for your loved ones, pop in and see us for a coffee, a mince pie, some advice and a relaxing browse and enjoy your christmas shopping at Reds. HAIR COLOURING WILL NEVER BE THE SAME AGAIN!!! 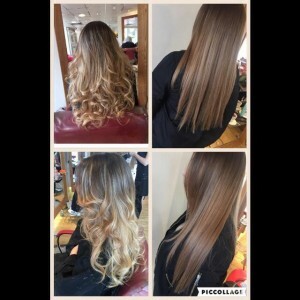 So what is OLAPLEX™ ? 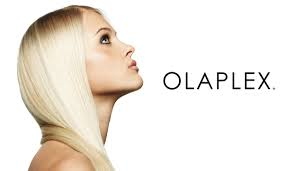 Simply put, OLAPLEX™ protects the bonds of the hair that can break down when colouring. Not only that, but this unique product continues to lighten the hair to whichever shade is required. For example, trendsetter Kim Kardashian was able to go from her naturally deep colour to practically white using OLAPLEX™ . 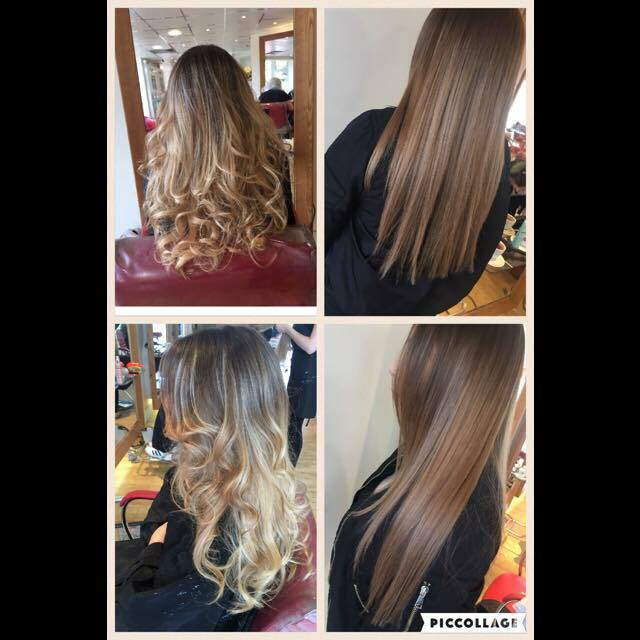 New and revolutionary, OLAPLEX™ is an exciting upgrade for how we colour hair. 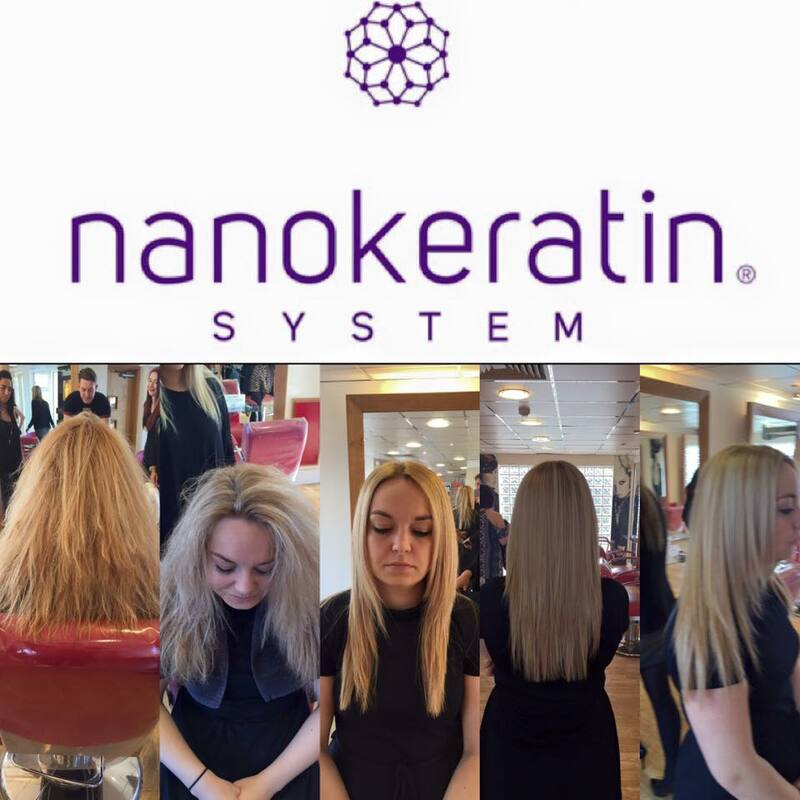 Dean Christal from America is the man who brought OLAPLEX™ to the market, engaging scientists Dr Eric Pressly PHD in Materials and Dr Craig Hawker PHD in Chemistry to develop this amazing new approach to hair colour. Free from silicones, oils and damaging chemicals, OLAPLEX™ contains a single active ingredient, designed to reconnect the disulfide sulfur bonds broken by the process of permanent hair colouing and lightening. 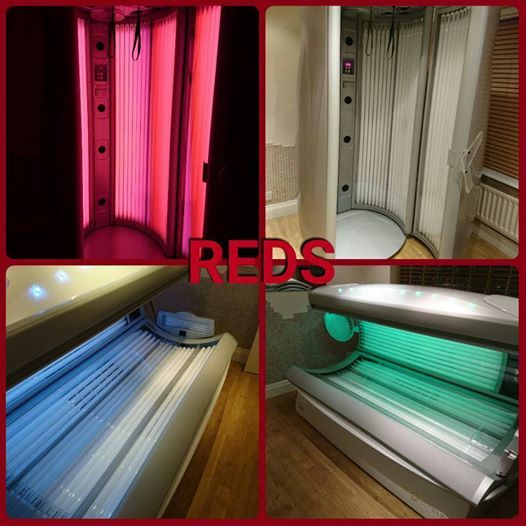 And we are delighted to announce that OLAPLEX™ has come to Reds! 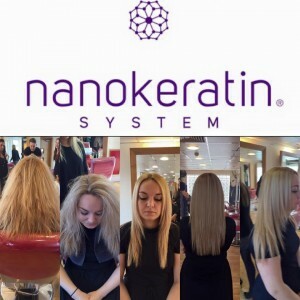 If you are looking for a colour change but have always worried about the potential damage to your hair then this unique product is for you. Why not pop into the salon for a free consultation with one of our expert stylists or give us a call to find out more.